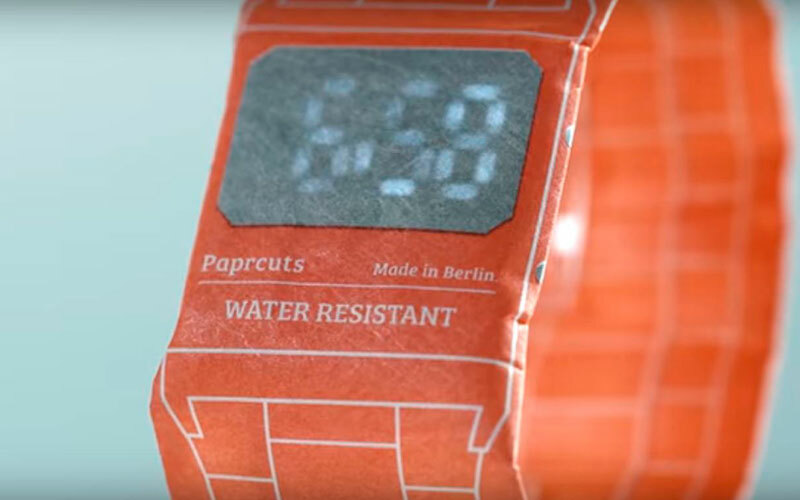 Currently seeking backing on Indiegogo is The Papercuts Watch; a watch made from paper. Makes sense. The Berlin-based invention smashed its fund raising target in just a few hours, but spaces are still available for backers to get in there and secure their own. Water proof and rip proof, the Papercuts Watch has been designed to be as light as possible and uses a unique magnetic closure to secure it to your wrist. As the main body of the watch is based on paper, users can actually order designs that they have created themselves, meaning this could be a very personal and bespoke device. 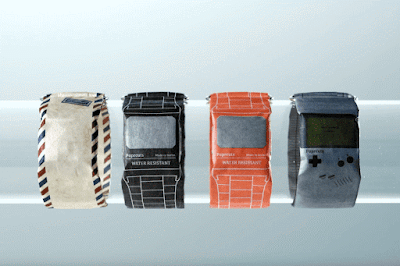 It does only tell the time though - no smart notifications or fitness tracking. Just saying.